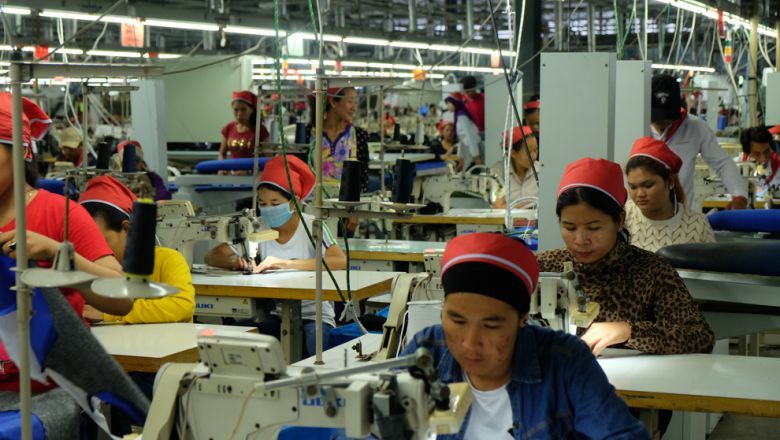 The Garment Manufacturers Association in Cambodia attributes the recent closure of some 70 factories to high wages, but unions blame owners who have shirked their responsibilities to workers. 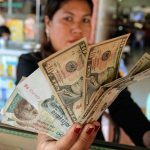 Use of riel notes in the economy has surged in the first half of the year, central bank figures show, but businesses and analysts remain skeptical about government initiatives to move Cambodia away from the U.S. dollar. Phnom Penh City Hall created nine new communes on Thursday by splitting up six of the city’s existing communes in what officials said was a push to better manage crime and provide services to local residents. Private schools from kindergarten through university, and those who pay for their services, will get a slew of tax breaks until the end of 2018, just after the next national elections, the Finance Ministry announced last week. 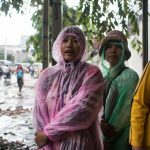 The Foreign Affairs Ministry on Tuesday refuted the claims of two women who say they saw inmates at a Malaysian detention depot fatally beaten by guards earlier this year, including fellow Cambodians. A sugarcane plantation owner was arrested on Saturday morning for trying to poison his neighbors by pouring pesticide into the family’s well in Kompong Cham province, police said on Sunday. An Australian man was charged with drug possession in Preah Sihanouk province on Saturday after he was arrested in Sihanoukville’s Muoy commune with nearly 4 grams of crystal methamphetamine valued at about $500, police and court officials said. The Prey Veng Provincial Court on Wednesday charged six men over the fatal beating of a 33-year-old laborer on Sunday, including two relatives of a local village chief and four Vietnamese nationals, officials said. The son and grandson of a village chief in Prey Veng province are among six men who have now been arrested over the fatal beating of a 33-year-old laborer over the weekend, according to police. A man was beaten to death by a mob in Prey Veng province on Sunday after fighting with the grandson of a local village chief, and four suspects were arrested, authorities said on Monday. Tourism Minister Thong Khon said on Sunday he did not believe an upcoming hike in the cost of tickets for foreigners visiting Angkor Wat will cause fewer tourists to come to Cambodia, with surveys showing most who visit the country are prepared to pay more. The Securities and Exchange Commission of Cambodia (SECC) has decided to allow stock brokers and underwriters to buy back shares from investors in order to cope with a dearth of buyers on the country’s young bourse. Evidence that a deadly pesticide is being used to kill wildlife at watering holes in two provinces has raised fears of widespread poisoning that could jeopardize biodiversity and the health of rural communities, according to a new report. 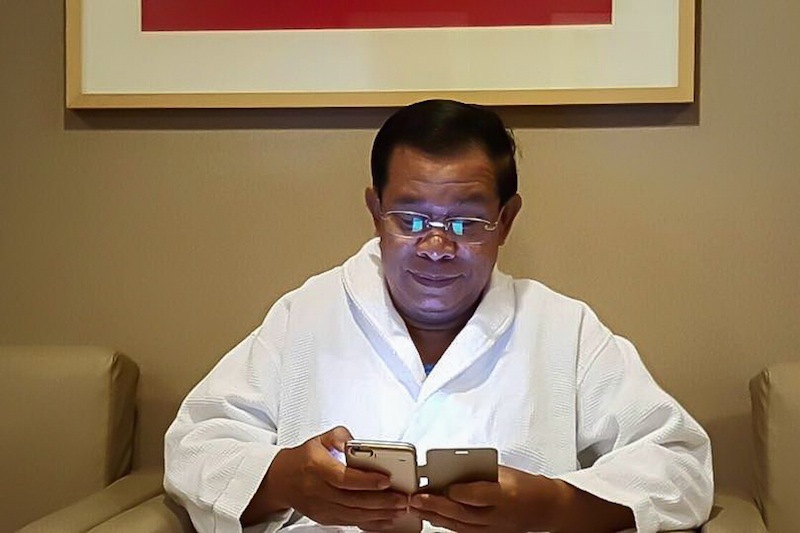 Prime Minister Hun Sen boasted on Sunday of having almost 5 million “likes” on his Facebook page and 68,000 “likes” on a photo of him by the Mekong River, before endorsing U.S. Republican presidential candidate Donald Trump’s remarks that it was a mistake to topple the late Iraqi President Saddam Hussein. Justice Minister Ang Vong Vathana agreed to consider drafting the country’s first surrogacy law during a Friday meeting with Australia’s ambassador to Cambodia, according to the minister’s spokesman. The Interior Ministry has issued a statement urging 23 political parties it says are operating without proper registration to rectify the situation before continuing any activities. The Tourism Ministry has started urging businesses and tour operators to accept Chinese yuan notes as part of a drive to attract tourists from China, sparking concern among some business owners who fear losses and fake currency. Smokers who light up inside bars, restaurants, hotels and other establishment where the public gathers will face fines of 20,000 riel (about $5) starting September 16, the Ministry of Tourism announced on Wednesday. Cambodia’s rubber exports grew by 20 percent to about 60,000 tons in the first six months of 2016, compared to the first six months of 2015, while prices for Cambodian rubber on the global market increased 3 percent, according to Pol Sokha, director of the Agriculture Ministry’s rubber department. A police official from Takeo province was arrested in Vietnam on Saturday night after fatally shooting one man and injuring a second at a restaurant just across the border, officials said on Sunday.